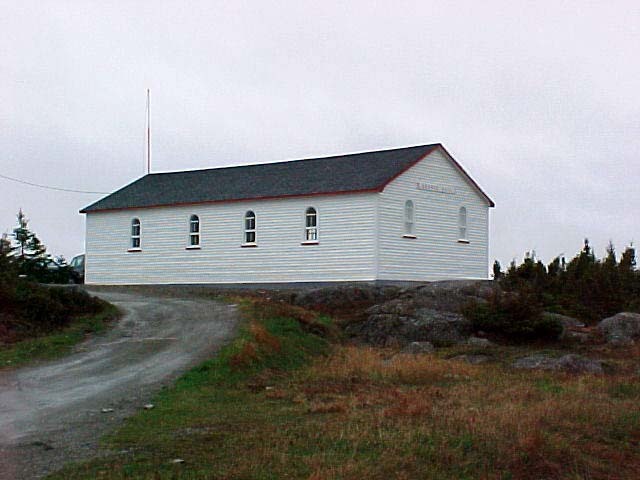 The Orange Hall was originally built in 1878. The hall was used for the purpose of the Loyal Orange Association. Nearly all town business and public meetings were held here. 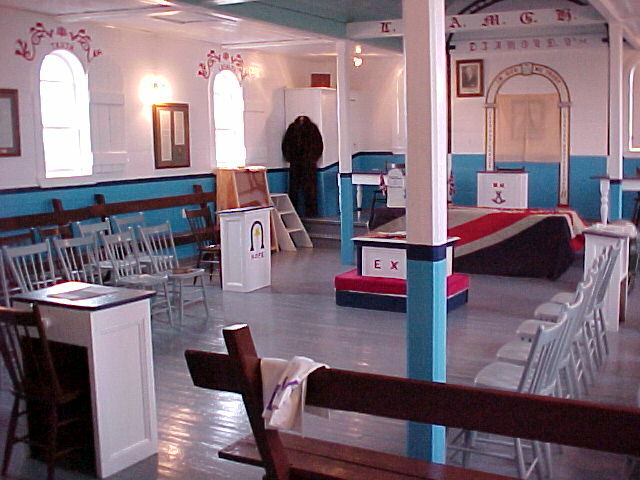 In 1941 the bodies of Major Sir Frederick Grant Banting, co-discoverer of insulin, William Snailham and William Bird who died in a plane crash 10 miles south of Musgrave Harbour were laid to rest in the Orange Hall until other arrangements were made for their return home. This building has now been restored to its natural state showing off some magnificent woodwork. The official opening took place on March 10, 2001.